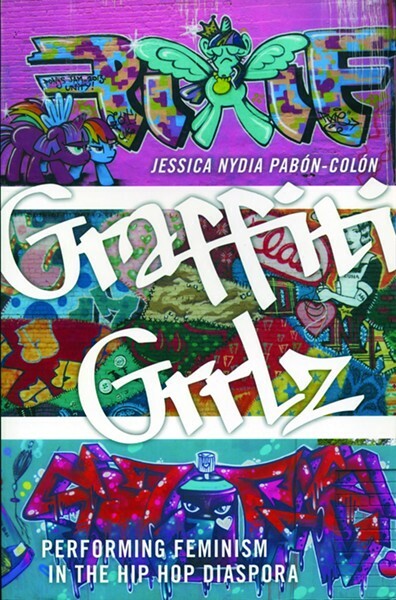 Anderson, a Beacon resident and staff writer for the New York Times Magazine, has written a somewhat unclassifiable book about the capital of Oklahoma. 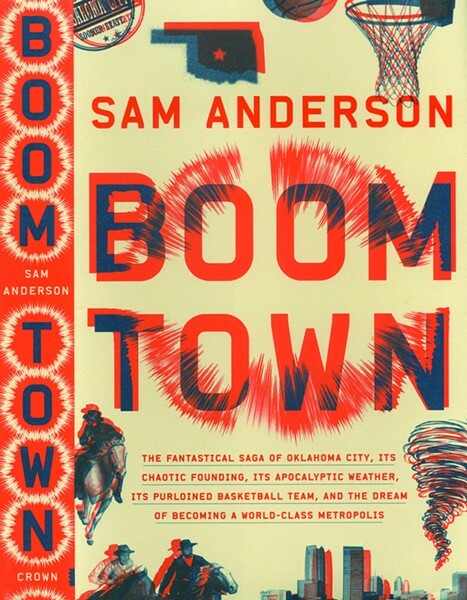 Here's the subtitle: "The Fantastical Saga of Oklahoma City, Its Chaotic Founding, Its Apocalyptic Weather, Its Purloined Basketball Team, and the Dream of Becoming a World-Class Metropolis." Part history, part urban studies primer, part sports reporting, part gonzo memoir, Boomtown is a trip into the weirdness born and bred in the middle of the prairie. 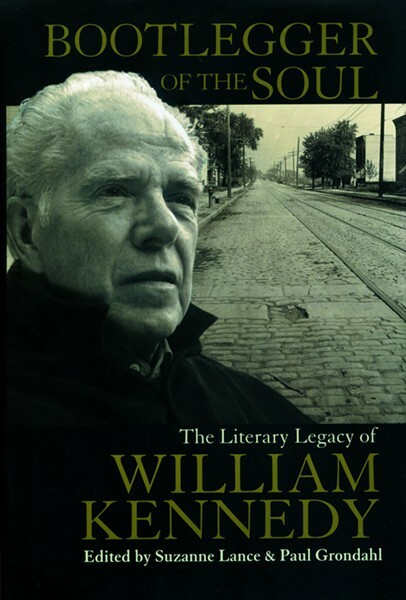 Pulitzer Prize-winning novelist William Kennedy is best known for his Albany Cycle, a series of novels that put Albany on the world's literary map alongside James Joyce's Dublin, Gabriel García Márquez's Macondo, and William Faulkner's Yoknapatawpha County. 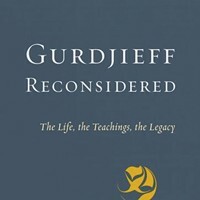 Grondahl and Lance of the New York State Writers Institute at the University at Albany are the editors of this authoritative survey of Kennedy's long career, replete with reviews, interviews, and scholarly essays on his work, as well as little-known work by the author himself. Ross, a Lakeville, Connecticut resident, sets her third novel in her home state, where a saga of five generations plays out on an ancestral estate, kicked off by a murder uncovered almost a century after it occurred. 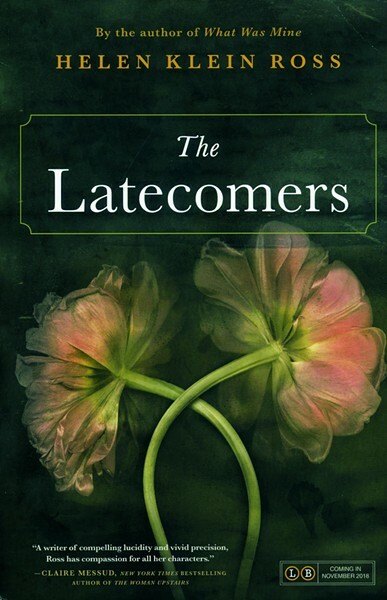 Bridey, a 16-year-old Irish housemaid who takes a job at Hollingwood, a sprawling country manor in 1908, is the center of this narrative meditation on love, betrayal, and the passage of time. 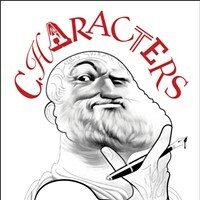 Oblong Books presents a reading by Ross at the White Hart Inn in Salisbury, Connecticut, on 11/6 at 6pm. 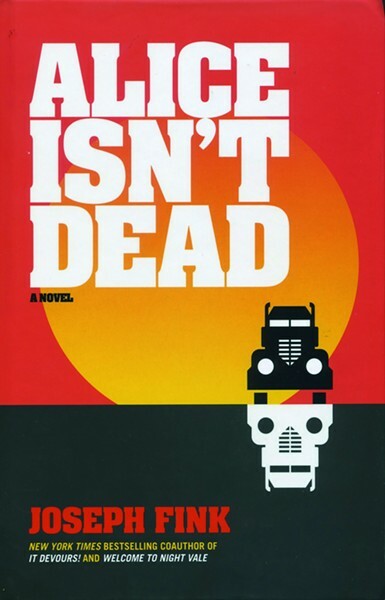 The spooky third novel from by the "Welcome to the Night Vale" podcast creator and Dutchess County resident is a fast-paced horror thriller about Keisha, a truck driver searching across America for the wife she had long assumed dead—except for the fact that she keeps appearing in the background of news reports. Along the way, Keisha encounters gas station oracles, not-quite-human serial murderers, and a terrible secret hidden in American history (which, to be frank, is not that surprising). 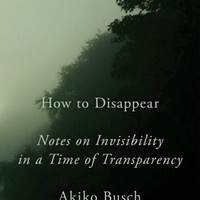 Fink reads at Oblong Books in Rhinebeck on 11/29 at 6pm. When a mutilated body is found in a seedy Philadelphia motel, it's anything but business as usual for forensics expert Liam Dwyer. The murdered woman turns out to be a former lover from a relationship that almost broke up his marriage. But there's a bigger problem: Liam has no memory where he was or what he did the night of the murder. 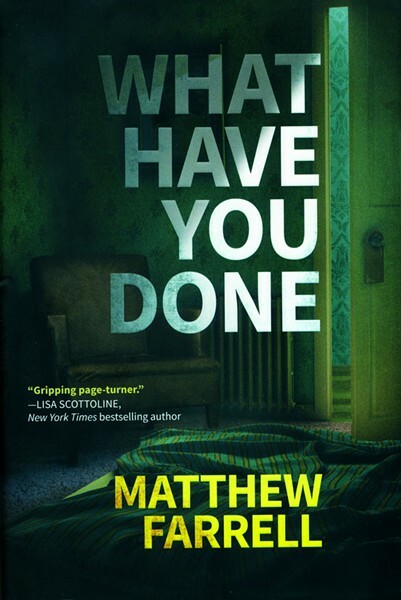 All evidence points to Liam, who enlists his homicide detective brother to help clear his name in this thriller from Matthew Farrell, a Peekskill native.